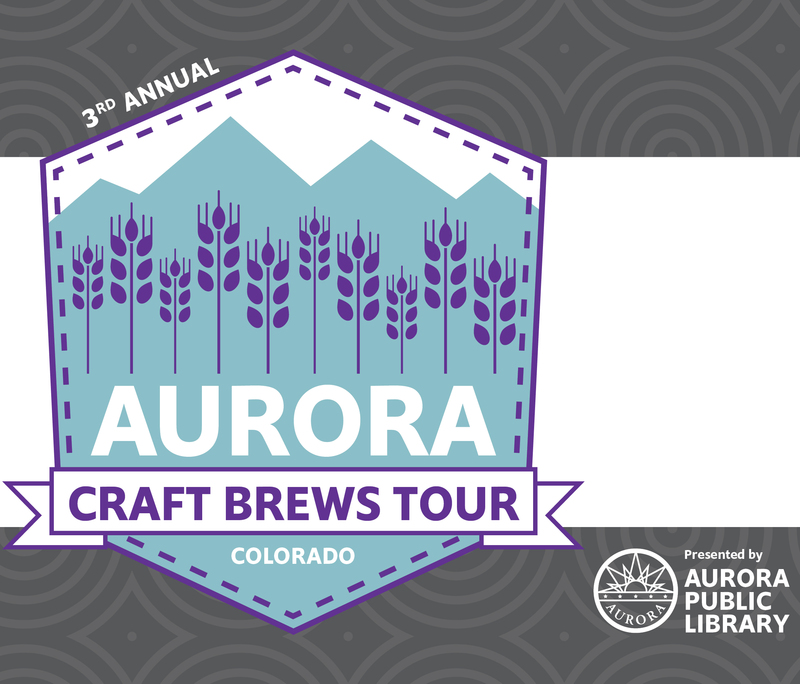 Colorado’s known for its taste in craft beer, join the fun by filling up your beer passport and visiting Aurora’s craft breweries! Here’s how you get started, visit participating locations between May 1 and Oct. 31, make a purchase and have a brewery staff member stamp your passport. Make your way to four participating breweries to receive a commemorative glass; visit all eight to receive a glass growler! Download your passport on the city’s website or by visiting one of Aurora’s Public Libraries. Cheluna Brewing Co., 2501 Dallas St.
Comrade Brewing Co., 7667 E. Iliff Ave.